What Makes Us the #1 Choice for Local Families? 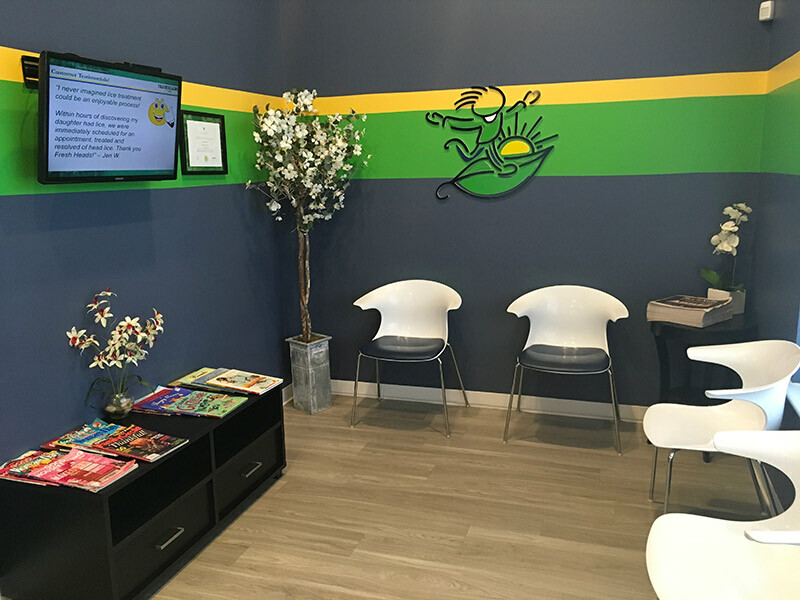 At Fresh Heads we are committed to safely removing head lice so your child can return to normal life as quickly as possible. We promise to do that without the use of toxic chemicals. We stop lice in their tracks. 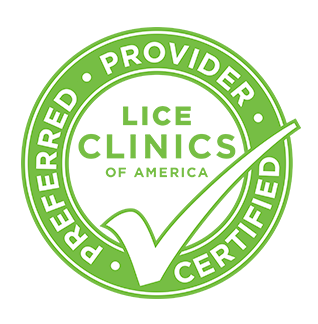 Fresh Heads is the Exclusive Provider of the Revolutionary AirAllé™ Head Lice Machine, which allows us to offer a single treatment(†), a treatment that is so powerful, you don’t ever have to come back for follow up visits or rechecks! We also offer the most thorough and lowest cost traditional comb out, and incredible tools for the do-it-yourselfer! Ready to learn more about our revolutionary process? If there is one good thing about having lice, it is FreshHeads! From the moment I realized lice had infected our family, my world turned upside down. Mandy and the technicians brought calmness and clarity to our house. I re-gained confidence that all would be okay after learning that the removal procedure is guaranteed for 30 days and the preventative products are 99.9% effective if used properly. Mandy patiently answered all my many questions even allowing me to text pictures of my own hair when I started to act the paranoid nut that lice causes you to become:) FreshHeads turned what could have been a household disaster into a minor speed bump, allowing us to resume our busy lives within a couple days of spotting the lice. Jacksonville is so lucky to have a place like FreshHeads and I will forever be grateful for their amazing services! I was more than 100% satisfied with Fresh Heads’ incredibly prompt service and attention to detail. I would recommend Fresh Heads to anyone having to deal with this horrible ordeal – believe me, Fresh Heads makes it so much better to deal with. I called in a complete panic late on a Sunday afternoon and a representative called me right back even though she was on a bike ride with her family. She gave me valuable information to keep us safe until we could be seen the next day. Walking into a store to find something is a big challenge and I would have had NO IDEA what to buy. We were seen the next day and discovered that my daughter only had a few nits which we are currrently following the program on to comb daily and have oiled as prescribed. Had those few nits not been taken care of then we’d be facing a whole different story!! I am so happy that this business exists and that the information is there for us to utilized. Lice is not a fun topic but if treated then it can be a rather easy situation to handle. Thank you for your help. We hope to never visit again but would happily send anyone we know to see you. * The AirAllé device has been tested 99.2% effective. Individual results may vary.